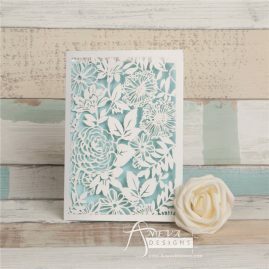 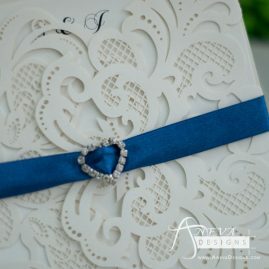 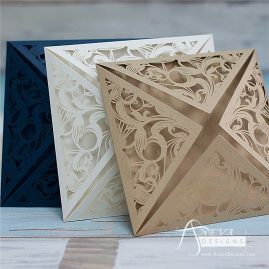 Fine Stationery and Paper Laser cut paper luxury invitations, pockets and cards. 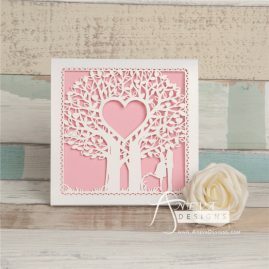 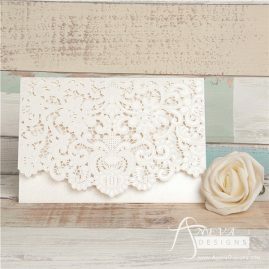 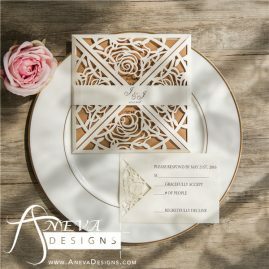 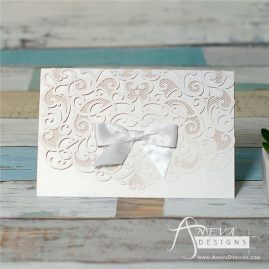 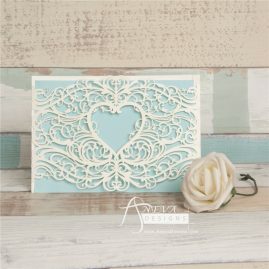 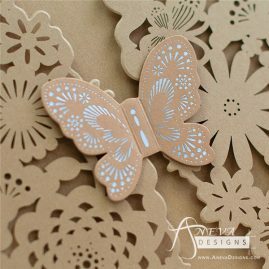 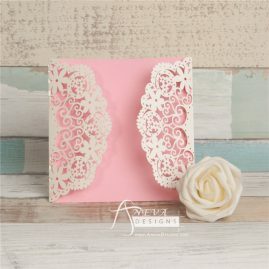 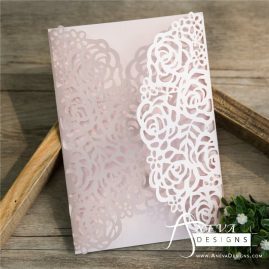 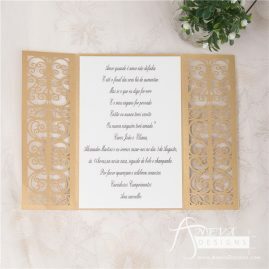 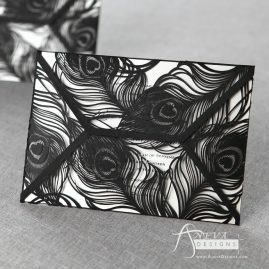 This elegant collection of beautiful laser cut invitations are sure to stand out. 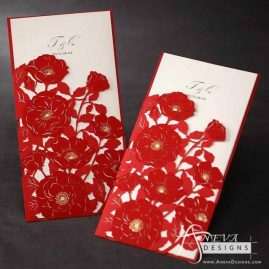 These unique works-of-art will create a lasting impression! 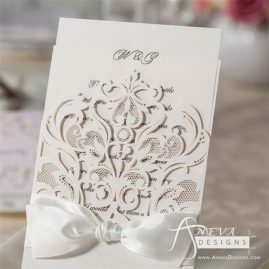 Affordable elegance at an amazing price. 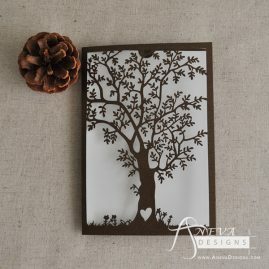 These items are available for custom ordering (minimum quantity of 50).